First African American female to teach in a Buffalo, New York Public high school. 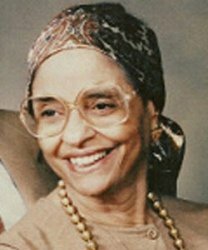 She later became the first African American to serve as Director of English Language Arts (1969-1985). She also was the Senior Author of the Holt English Series K-8 (1980).